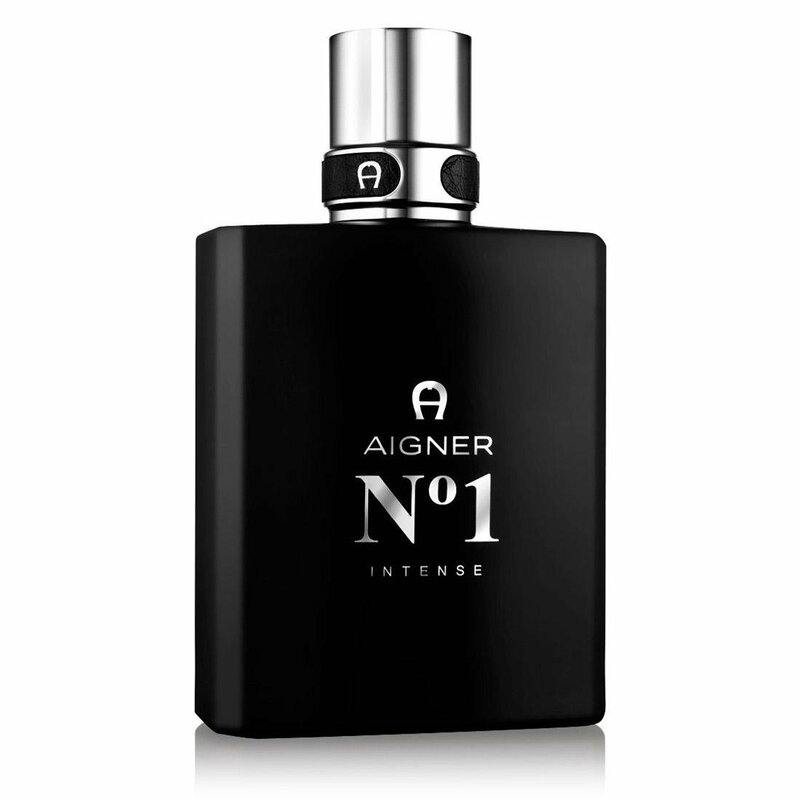 Aigner No 1 Intense by Etienne Aigner is a Woody Spicy fragrance for men. This is a new fragrance. 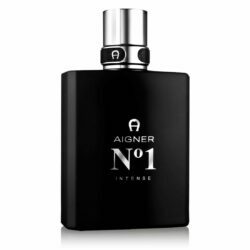 Aigner No 1 Intense was launched in 2013. Top note is citruses; middle notes are cinnamon and amber; base notes are agarwood (oud), vetiver and patchouli.